Most of the people lost their valuable date accidentally or without knowing you or lost due some applications or some thing like that.Again can't backup valuable stuff like photos,videos,valuable notes or something not be described.So, here we go coolmuster is one of the best tool to recover or backup your stuff directly in to your personal computer.This is awesome tool which is easier to transfer your videos,SMS,photos directly to your PC. Even you can find some third party apps but thing is even they crashes or failed to backup your stuff.So, coolmuster is one of the best tool to recover your valuable data.I think you're worrying about how to transfer songs from Ipod\Ipad\Iphone to computer?.It is easier to get the music from apps or music store.But don't know how to transfer from Iphone to your PC?.Here we go a complete guide to transfer songs from Iphone to PC.Best easier way to transfer files without any issue and even you can find lots of third party application to backup.But their is no guarantee to backup you're valuable data. It was established in 2005, One of the best leading software consumer.Coolmuster Studio is developing the most powerful software which is user friendly,good interface,easy to use,faster and smoother.Currently it providing tools like ebooks tools,transfer tools ,recovery tools,android tools and video tools.In upcoming future it will be brand in producing some valuable software's. Easy way to transfer you're valuable date without any issue. User friendly and good interface to use. Can't find you're folders or file? Filter option available is to locate files easily. It takes less time to transfer and smoother. Software supports mostly all operating systems like Mac,Windows 7/8 etc. Different modes of viewing option like thumbnail and list view. 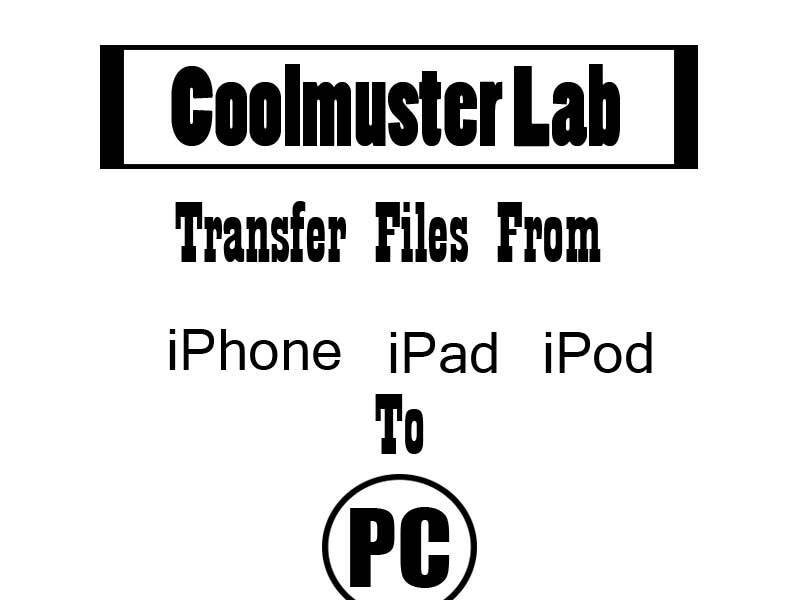 Here we go how to install and run Coolmuster lab in step by step instructions. Step1: Download and Install Coolmuster Software. Step2: After sucessfully installed,Connect I device/Apple Device to PC. Step3: Their you will find different tabs like Movies,Music etc.in the left panel. Step4: If you want export music,then click music tab and hit the export tab to transfer songs you want. If the device didn't detect, Reconnect the device and refresh. Problem during exporting the files, Just restart you're device. Problem in coolmuster lab, re-install the software. Still facing any problem, just leave a comment. The above information provided is correct and I suggest you to go with this software. One of the best software to recover the files.Even you can find more tools in coolmuster lab. 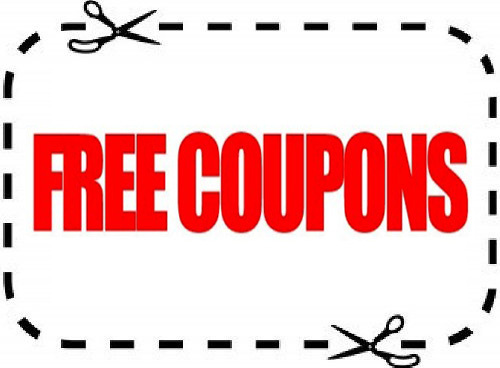 Please don't forget to share with you're friends.